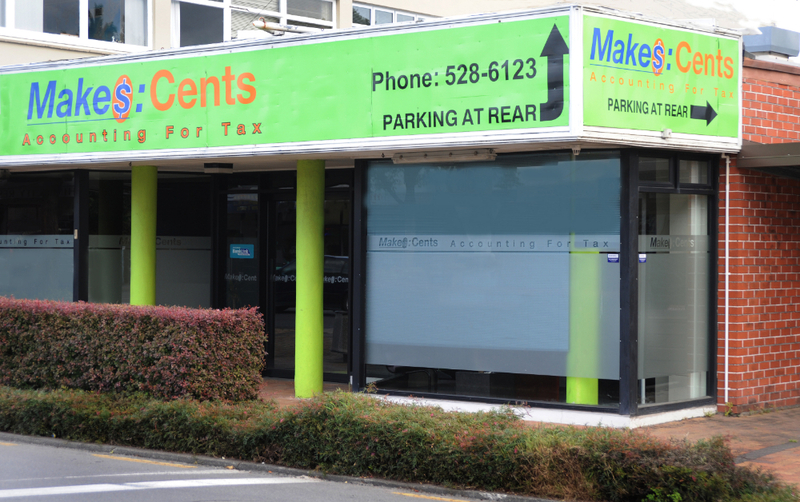 At Make$ Cents Accountants and Business advisors of Upper Hutt & Masterton, we pride ourselves on being friendly and accessible. Our main areas of service are the Wellington & Wairarapa regions, although we have clients in Northland, Auckland, Hawkes Bay, Taranaki, Manawatu & Horowhenua. As a successful New Zealand owned business we keep abreast of new trends, policies and procedures.We have been helping local businesses navigate and chart the complex waters of bookkeeping and accounting for more than 10 years. Our goal is to advise all of our clients, in all of their business's financial decisions,with the end results being maximising their net worth. We have a special understanding of the issues that entrepreneurs face, which makes us an invaluable part of our clients' advisory team. Our comprehensive approach includes business planning, benchmarking, cash flow forecasting, tax minimisation plans, business ­information processing and management, and strategic advice. Our firm employs a team of highly experienced and motivated individuals who continually strive to provide the very highest level of service. Our focus is on our clients, ensuring that every effort is made to provide service excellence, and it all has to “make sense” to you. We take the time to listen to our clients and translate observations into practical, useful business recommendations to help businesses prosper and grow. We explain and minimise the complexity of any situation by using clear and simple terminology. Our objective is to provide sound financial planning and reporting to meet your needs now and in the future as your organisational goals change. Make$ Cents has the same depth and breadth of services of a major business consultants firm, but with the personal touch that only a locally­ owned firm can deliver. These are the qualities that make us unique, and the qualities clients have come to expect and depend upon.